Today I have a couple things going on on this Monday! I am sharing my September Favorites on my channel!! I have some great products to share along with a couple fashion pieces that I AM LOVING. 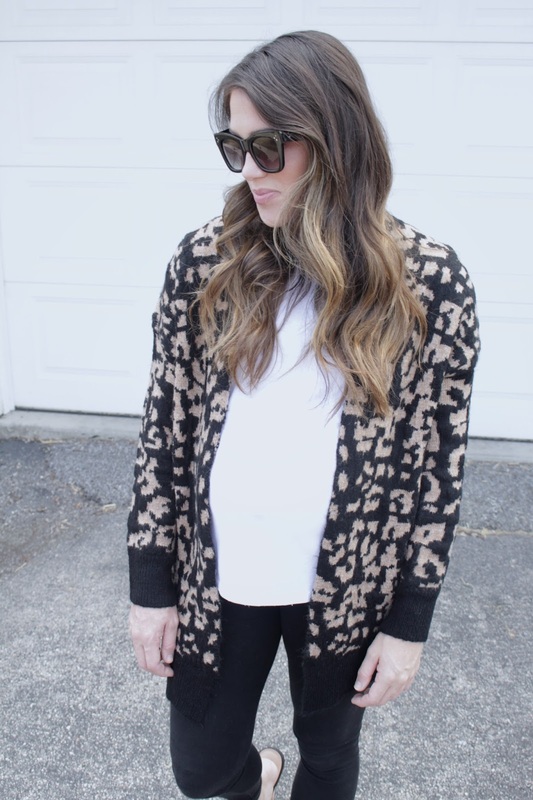 Including this amazing leopard cardigan from Gray Monroe!! 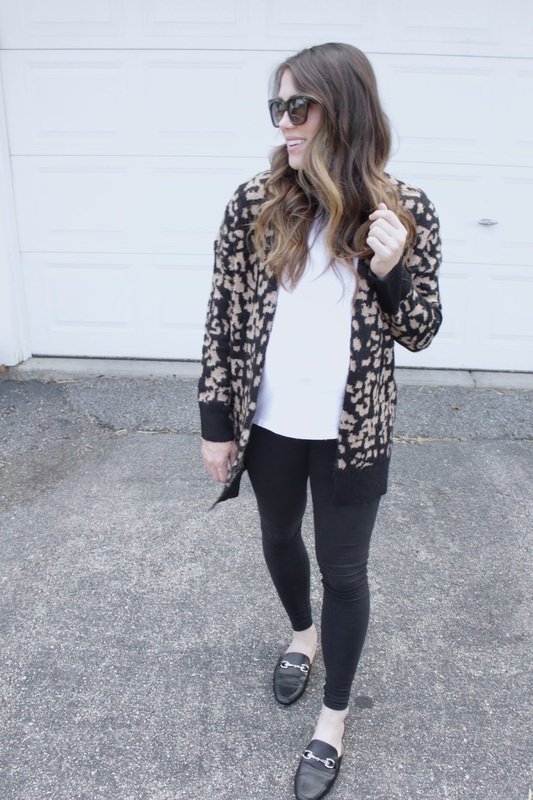 Last week I shared another cardigan from Gray Monroe! They really have amazing fall pieces out right now so make sure to check them out! Make sure to check out my September Favorites! Subscribe if you are not! Also let me know what you would like to see on the blog!! I am planning out my posts for the next couples weeks! Let me know what you would like to see from me!